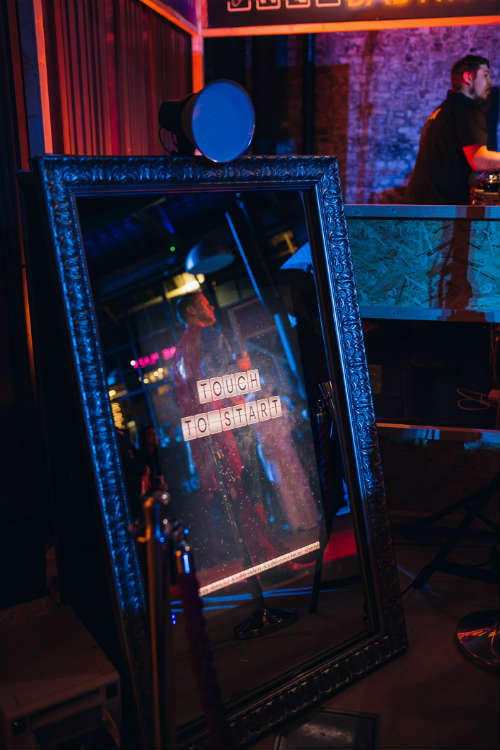 Step into another world with the magical selfie mirror, this amazing installation allows users to see their reflection in its full glory as they pose for the camera. The selfie mirror makes having your photo taken a fully interactive and enjoyable experience. 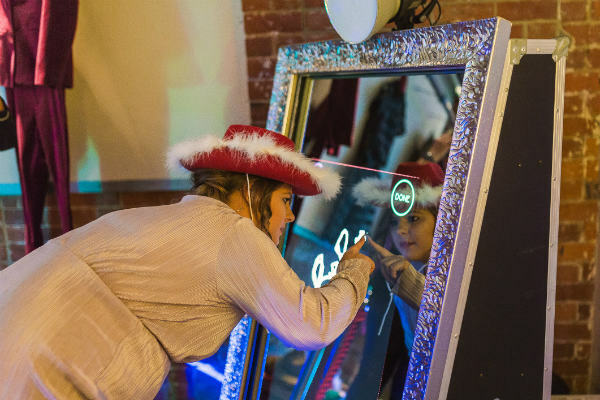 The camera is placed behind mirrored glass that also doubles as a touch screen, if you book the selfie mirror you will have fabulous décor and a photo booth all in one! Your guests will be fighting for a chance to use the selfie mirror, and with a completely customised user experience built in to guide them through the process it means you can just leave them to it. There is also the option for a range of branding, both on the mirror and the finished results, meaning that when your guests share their pictures online they will be promoting your brand at the same time. Backdrops – For a truly special image you can choose an attractive backdrop to make it stand out or even as another way to add effective branding by adding the company logo. Mirror Me – A classic, attractive mirror with an ornate gold frame, it will make users feel like they are in the lap of luxury. You can also choose how you would like to customise the screen with animations, stamps, filters and much more available. Mirror Me X – This full-length, stylish mirror guarantees endless selfie fun with a pristine reflection, a variety of games to enjoy, and professional-looking results. This selfie mirror is perfect for an event with a svelte and modern aesthetic. 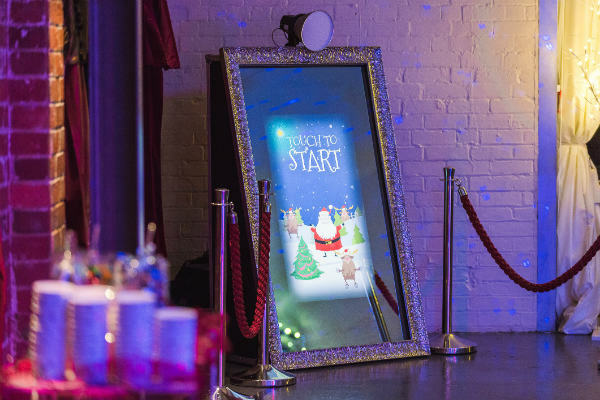 Retro Mirror Booth – An on-trend blend of sophisticated technology with a vintage, retro style, this mirror has a wooden frame and works great as a feature in any nostalgia inspired events. Beauty Mirror – For a smaller option, this beauty mirror is elegant and fashionable, allowing guests to take their pictures and add beauty filters for flawless results. You can also personalise the picture with signatures or stamps to produce the perfect memento which they can share online. Mirror Me + – Perfect for long-term leases, this sturdy yet sophisticated selfie mirror shares the same features as the Mirror Me with even more room for branding or a personalised design to adorn the sides. Beauty Filter – For immaculate results this beauty filter can be used to get rid of any spots, blemishes or help to smooth out uneven skin tone, so your guests are sure to be happy with the results and more likely to share online. Signature Feature – The guests can sign off on their picture or even add a personalised message. With the ability to add emojis also for a fully customised portrait, it always proves to be a popular feature. 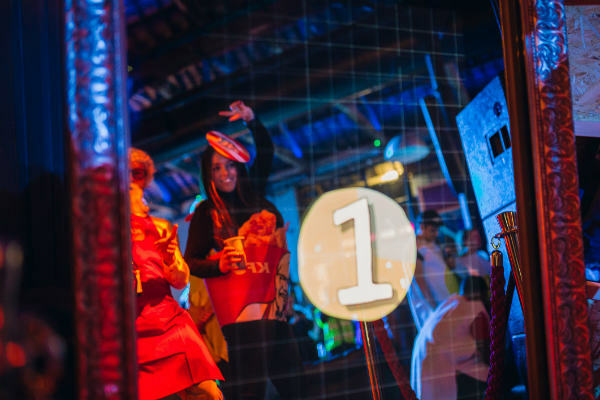 Triggers – An endless amount of fun, the selfie mirror can mix up the typical picture by employing additional features such as a wind machine which can be triggered on the final photo or even a confetti machine to shower the guests with a cascade of colour. There is also the option of using sound to trigger the photo, with guests making noise using the decibel control setting for hilarious results. 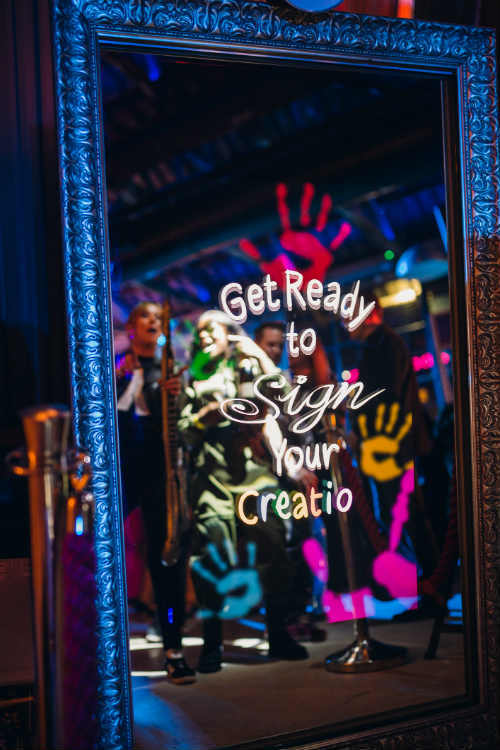 Boomerangs & Gifs – An opportunity to get creative in front of the selfie mirror, this setting will capture multiple images to string them together for a memorable keepsake that can be shared online. Branded Prints – The final prints of the photos can be completely customised with your brand, messages or choice of graphics to suit a particular theme. 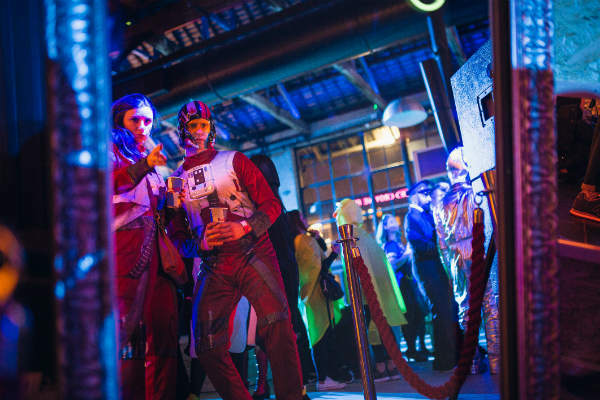 To make sure the experience is a joy for everyone, easy to use and still in-keeping with the style of the event, you can customise the user experience so it includes branding and suits the aesthetic of the occasion. Whether it’s adding in games to play on the touch screen, getting feedback with surveys or asking questions to get guests engaged, the user guide can be completely personalised to suit your preferences. If you hire the selfie mirror you are guaranteed a product that draws people in and can keep them thoroughly entertained for the duration of your event, while being fun and interesting it is also an excellent opportunity for some effective branding.